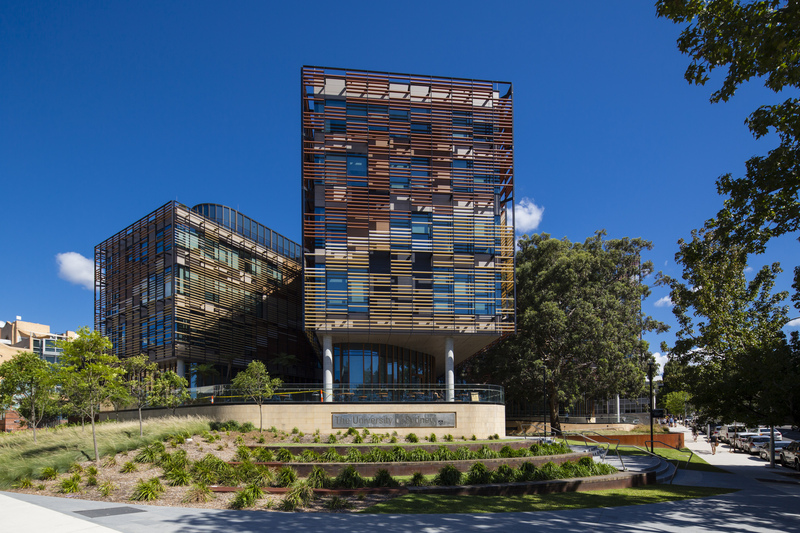 Opened in 2016 this Woods Bagot designed campus is a state of the art learning centre. There are over 15000 Mayor Tempio sun shades that wrap this impressive facade. Six natural colours and a single glazed colour were used in this installation.